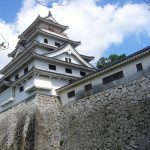 During the Boshin War, the castle Shirakawa Komine Castle, which fought fierce battles between the Ou clan and the new government army, was established. 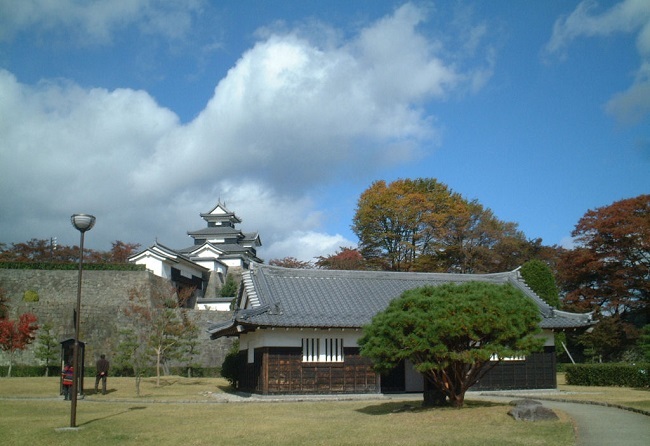 Shirakawa Komine Castle is a castle located in Shirakawa City, Fukushima Prefecture, and it is also called Komine Castle, which is believed to have originated in the period of the Northern and Southern Courts, and it was established by the Yuki clan, which lived through the Muromachi period and the Kamakura period. 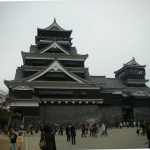 However, during the period of Warring States, it was frequently invaded by the Nasu clan and Satake clan. 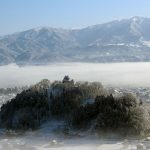 In contrast, the Yuki family was subordinate to the Ashina clan, but the Ashina clan was defeated by “Date Masamune”, and the Yuki clan relied on Masamune Date on the occasion of the attack. 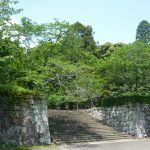 In the 18th Year of Tenshou Era (1590), when Hideyoshi Toyotomi started the conquest of Odawara, he had a desire to participate in the Siege of Odawara, but he had no intention of participating in the Siege of Odawara, but he was forbidden to go to Masamune and could not join. 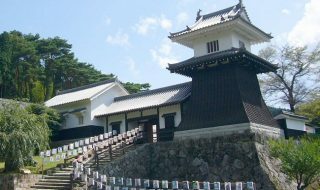 As a result, the Shirakawa Yuki clan was deprived of its territory and deprived of the fief, and when Hideyoshi took over the whole country, Shirakawa Komine Castle became a branch castle of the Gamo clan in Aizu, and the construction began. 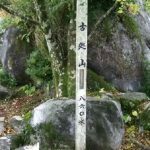 When the whole country became the Tokugawa family’s, 「Niwa Nagashige」, the eldest son of Nagahide Niwa, entered into the territory with 100,000 koku. 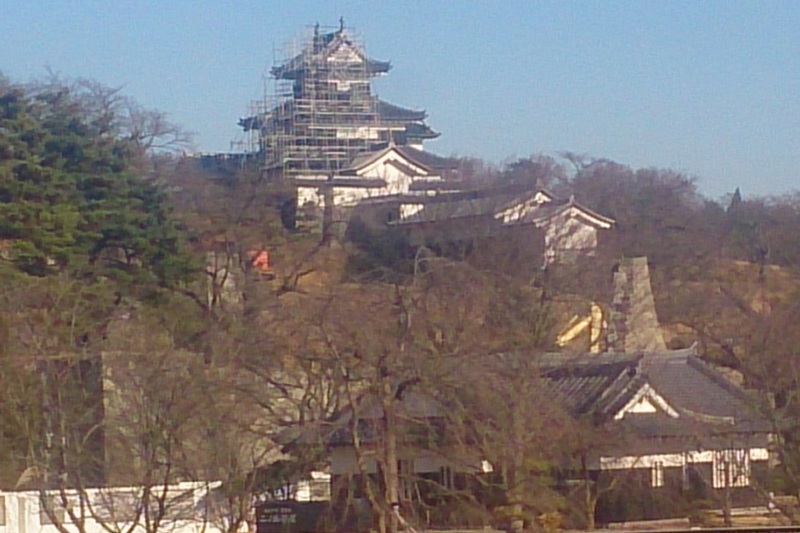 The Niwa family made an extensive renovation and constructed a modern castle befitting of 100,000 koku. 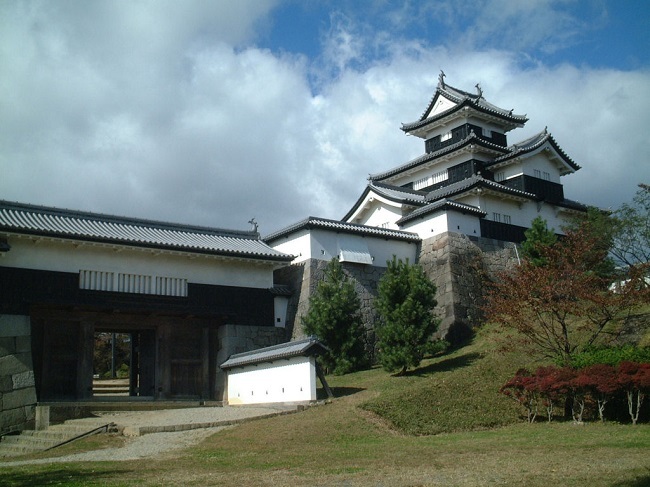 A stereotypical High stone wall and a solid Shimizumon Castle gate, and a three-ply Yagura turret, and so on. 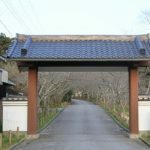 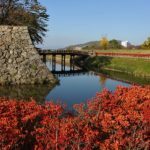 After the Niwa family was transferred to Nihommatsu, the subsequent lord of the castle changed rapidly, and when the Abe clan moved to Tanakura, the territory of Shirakawa became the shogunal estate of the shogunate, and the castle was taken care of by the Niwa family in Nihommatsu. 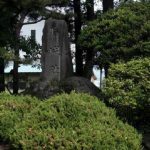 At the end of the Edo period, the Boshin War broke out, and in the end of the Edo period, a coalition of the Ou clan was formed in order to fight against the new government army centered around the Boshin War. 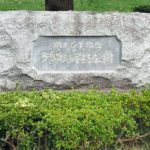 The new government army, which forced the Edo-jo Castle to surrender, went up the Oshu-Kaido Road and began fighting for important points called’ Shirakawa Komine Castle,’ which was called the gateway to the Ou, and it was the army of the Aizu and Sendai domains, the Nihommatsu Domain, Yonezawa Domain, and others that defended this castle. 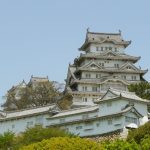 The Ouu Coalition (Ōuetsu Reppan Dōmei), who at a time were repelling the new government forces, could no longer tolerate the offensive of the new government army equipped with overwhelming modern weapons, and each of them finally fled and returned back to its own castle. 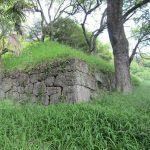 The triple turret of Shirakawa Komine Castle was lost in this battle, and when it became the Meiji era, Shirakawa Komine Castle was also destroyed when the “Haijo Rei” was issued, the castle ruins were destroyed, and only the Kuruwa, earthen walls, stone walls, Mizubori were left behind. 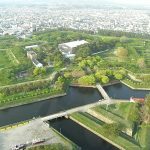 However, the reconstruction plan progressed in recent years, and a three-ply Yagura was restored (Substitute Castle tower) in the site of the main citadel. 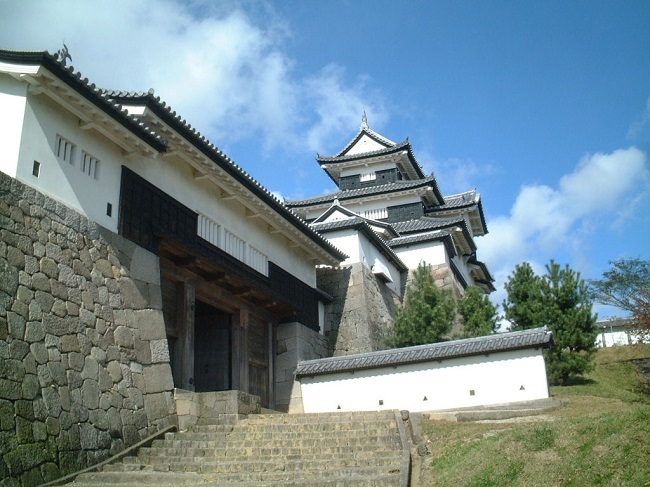 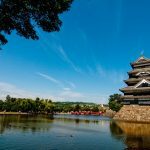 In addition, Shirakawa Komine Castle was selected as the thirteenth (13th) famous castle of Japan’s 100 castles.